Scholarships are for incoming students for the 2018-19 academic year. 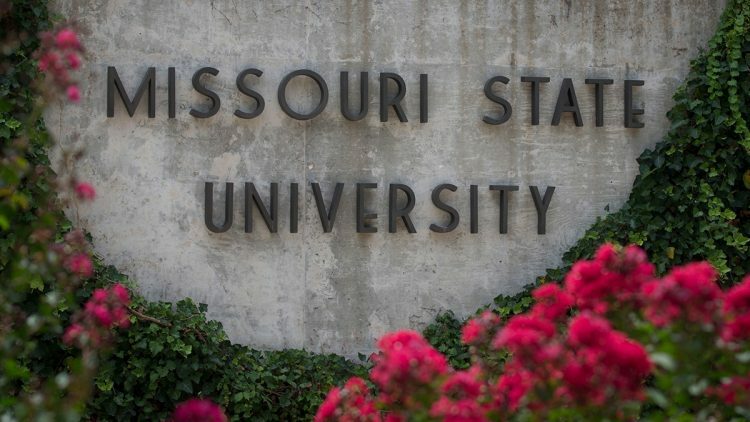 Missouri State University recently awarded scholarships to incoming students for the 2018-19 academic year. These students were selected from those who applied based on their ACT (American College Test) scores, GPA, standing in graduating class, and leadership shown in community and school activities. More information about the scholarships is available on the financial aid website. These lists include the names of students who were awarded and have accepted university-funded scholarships as of May 23.